Ahead of the 2012 season, the self-styled German team had high expectations. With a continuation of the partnership between Michael Schumacher and Nico Rosberg, the team waved away any thoughts of pushing for the elder stateman’s retirement. Instead, the focus appeared to be on bringing more speed to the car, and delivering the goods mechanically, before putting pressure on their driver lineup. A rocky first two races were soon forgotten, it didn’t take long for the hard work to pay off, and Mercedes celebrated their first victory since the 2010 comeback at the Chinese Grand Prix. Although it is in an F1 team’s nature to play down expectations wherever possible, there really felt as though a change was in the air at the Brackley-based outfit when they finally had their hands on some silverware. 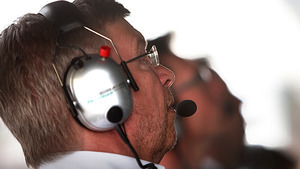 Ross Brawn’s leadership was coming good, and the experienced duo behind the wheels of their respective cars were bringing results so desperately required. Except that hasn’t been the case. After victory in Shanghai, the team had just one race to revel in their good fortunes. In Bahrain, both drivers finished in the points, allowing them to consolidate on their win, if not repeat it. 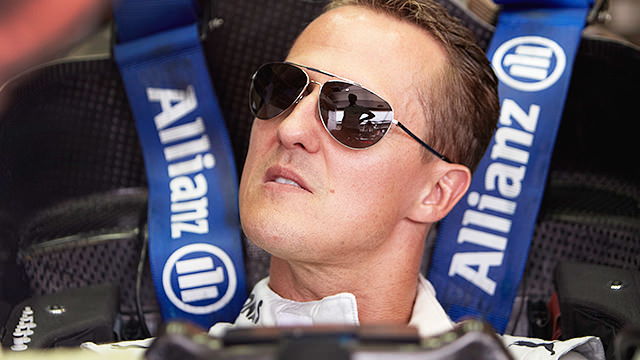 Then, Michael Schumacher began a run of incredibly bad luck that was only compounded by his teammate’s successes. Schumacher’s Spanish race ended in retirement after he crashed into the back of Bruno Senna’s Williams. Despite his protests that the Brazilian had done some questionable defending, the stewards opted to hand Schumacher a five place penalty for the following race. This proved exceptionally costly, as the Mercedes car showed great pace around the Monaco circuit. Michael qualified with the fastest time, but pole position was not to be his as he dropped back those crucial five places. The demotion also put him in the clutches of some first corner chaos, which pushed him even further down. The race ended in another retirement for the German, which was even more disappointing when his teammate worked his way up to second place. The third retirement in a row (and his fifth of the season) came in Canada, where the car let him down in the worst possible way. The DRS flap on the rear wing was stuck open and made it both dangerous, and likely illegal, to continue. The three races were a low point in Schumacher’s season but he turned things around with a top three finish in Valencia. Third place did not quite match his teammate’s victory and second place, but it was Michael’s first visit to the podium since a win in Japan in 2006. Following the podium, there were two seventh place points finishes for him in a row, and things were getting back on track. The performance this past weekend at the Hungaroring was shocking for Schumacher. He caused an aborted start initially by pulling to a halt at the wrong grid slot. As confusion reigned over the second formation lap, he switched off the Mercedes engine, and was subsequently pushed into the pitlane to begin the race from there. Along the way, he was pushed over a drain which gave him a puncture. Nevertheless, fired up and eager to get on with what would have to be a recovery drive Schumacher sped down the pitlane... literally. One drive through penalty later and the German’s afternoon was looking bleak. All things considered, his retirement after 61 laps was merciful. Any hopes of a good result were thrust onto Nico Rosberg’s shoulders, and the German did the best he could, finishing tenth and picking up a single point for the team. The 2012 season for Mercedes thus far can be summarised as changeable. Sometimes, when they have found some speed and reliability, they can challenge for some good points and even a podium or two. However, the weekends when they are not on top form have far outnumbered those where they are. 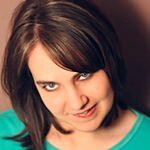 What can be tweaked within the team to help make the difference? With Felipe Massa picking up his performance in that second Ferrari car, attention has once again turned to the rest of the grid - eyes looking meaningfully at any seat that is not being used to its full potential. Schumacher has always been vague about his plans after this year, and if he is starting to feel the strain, the nicest thing would be for him to hang up his helmet again. However, there’s no sign of Mercedes looking to rid themselves of their star driver, as he continues to be one of the most famous names Formula One has seen - particularly on a global scale. The Schumacher brand sells, and it sells twice as well when packaged in an all-German environment. We’ve seen from experience that teams will happily turn a blind eye to on-track performance if they have a sweetener to keep them distracted off-track. For some teams it is cash in hand, for others it is the prestige that comes with having a name associated with your marque. 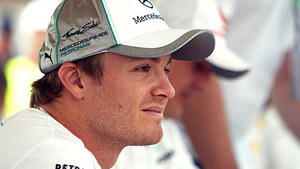 There’s no reason to ditch Nico Rosberg yet either. Although he has yet to perform outstandingly, he’s provided consistency where his teammate has not and Nico has, of course, secured the team their one victory so far. The driver lineup is stable for now, so perhaps the changes need to occur in the factory. 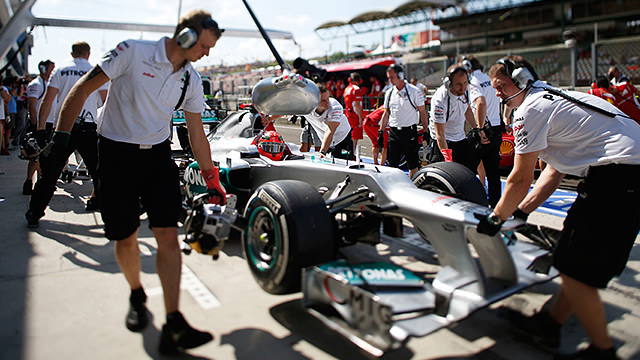 Ross Brawn’s teams have never struck me as the type able to develop their way out of a difficult situation. Unlike McLaren (give or take the 2012 season), who have shown great form for turning to the factory to fix any early season problems they’ve discovered, Mercedes haven’t seemed able to increase their pace massively as a year progresses. Even when the team were championship-winning Brawn, it was mainly due to the impressive speed found at the beginning of the season, which soon tailed off as race after race slipped by. The team from Brackley were supposed to have found themselves a small advantage in their unusual DRS system, designed to reduce drag on the front wing as well as the rear when the DRS is in use. The advantage would be seen whenever DRS was enabled and available to the driver during the race, but more importantly, would be a huge qualifying boost. DRS is allowed throughout practice and qualifying sessions with no track position restrictions, and that would benefit Mercedes greatly. If they are gaining from this device, then it’s almost impossible to tell. Their qualifying performances have not been exceptional since Schumacher’s not-quite-pole position. Of course, there is always the possibility that they would be even further down the grid if they weren’t using the system, which really only furthers the concerns about the pace of the car. A stable driver lineup and a car that doesn't look set to have any major boost - what hope is there for Mercedes in the remainder of 2012? Perhaps none, if the object of the team is to gain wins and claw their way back up the championship table. However, the question has to be raised whether that is their priority at all. The mission statement has always been to create a German team. The drivers are there to race but it's clearly not a partnership designed to push each other to bigger and better performances. The car is there to drive, but unable to win races. As individual components, these things do not add up, but when combined and pointed in the right direction - selling Mercedes cars - then perhaps the team aren't doing so badly after all.